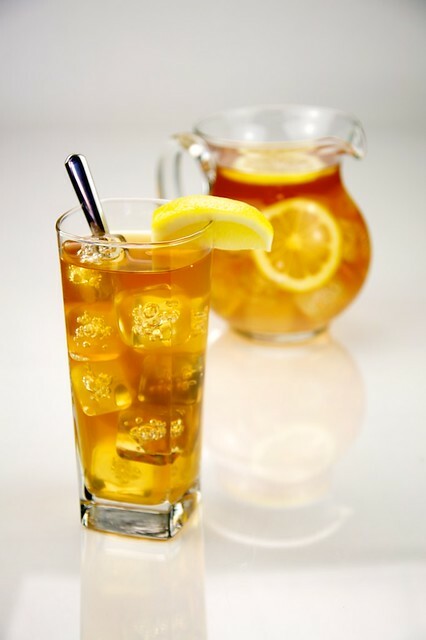 Posted on May 11, 2015 by Katrina C.
Tea is the latest trend in prepared bottle beverages. Although Americans and consumers around the world have been drinking tea for centuries, new studies that link tea to better health are driving the market even more forcefully. You’ll notice that the shelves of your local supermarket are fully stocked with a wide variety teas, mainly in the pre-bottled beverage section, where consumers look to find quick, refreshing beverages. Interestingly, the color of a bottled beverage is perceived as an important mark of quality, so maintaining color consistency is one of the most important steps in the production of bottled tea. Color measurement instrumentation tools are commonly used to quantify color for consistency and repeatability. This method of analysis is simple, effective, and adaptable to the various needs of tea production. Tea is a popular beverage choice in the United States and around the world. The bottled tea industry is growing quickly, and major manufacturers rely on color analysis to maintain quality and consistency in their products. Among Americans, tea drinkers are on the rise, but many tend to prefer their tea cold instead of hot. Since it takes less time to grab a refrigerated bottle than it does to brew a pot of tea, this trend seems to suit the fast-paced world we live in. Americans are looking for quick and easy choices and are willing to pay more for ready-to-drink quality beverages. Beverage companies are also beginning to acknowledge this growing market and are investing in new bottled tea options. The U.S. Tea Association published an article, State of the U.S. Tea Industry, that reports that “according to the Global Iced/RTD Tea Drinks Report from market research firm Canadean, the ready-to-drink tea market in the U.S. is expected to rise to $5.23 billion in 2014, with an estimated growth rate of 3 – 6 percent through 2018.” From the accompanying chart (represented below), it seems clear that this trend is going to continue to rise. As this industry grows, major manufacturers will invest heavily in the implementation of spectral analysis in product development. This method of analysis ensures that color consistency in bottled teas meets consumer expectations. Meeting this expectation is essential for increasing production, sales, and profits. Bottled tea beverage sales are on the rise in the U.S., and many major manufacturers are investing in color measurement instrumentation to ensure color quality that meets consumer expectations. Bottled teas begin with selecting the right tea leaves and assessing their quality. Final product and color consistency depend on this early evaluation. Furthermore, the analysis of the leaves in these initial stages is usually accomplished by using advanced color technology. Spectrophotometers offer an affordable and versatile method of analysis that can help producers maintain color consistency in tea leaves. After harvesting, leaves are classified according to their processing methods. This complicated process must be continuously monitored to ensure the color and taste of the final product. 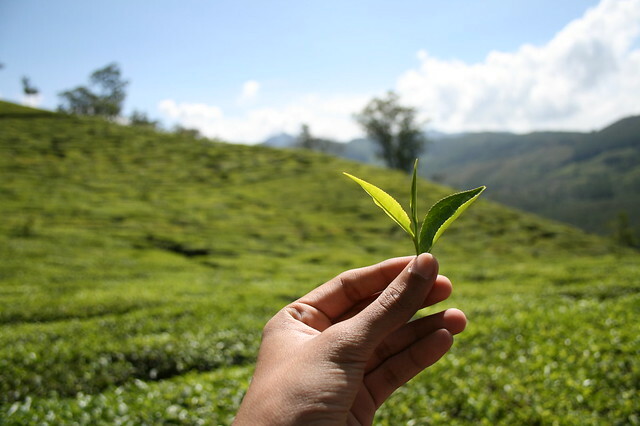 Color plays an important role in tea production. Spectrophotometers provide a reliable method of analysis that can help monitor these many stages of product development. Spectrophotometers are a lightweight and portable device that can be used to monitor color consistency throughout the entire tea production process. Color consistency is not only important for final color perception and quality, but can also help determine the final product taste as well. Using this highly adaptable technology allows manufacturers to monitor every stage of production and enables production crews to make changes along the way to ensure that every completed beverage meets the quality standards. HunterLab is a trusted name in color measurement instrumentation. We understand the importance of color consistency in bottled beverage products and how color influences consumer choice. We specialize in liquid and beverage sample measurement, and our spectrophotometers are uniquely designed to adapt to the various applications in tea production and quality control. For more information on our commitment to color and to learn more from one of our experts, contact HunterLab today.